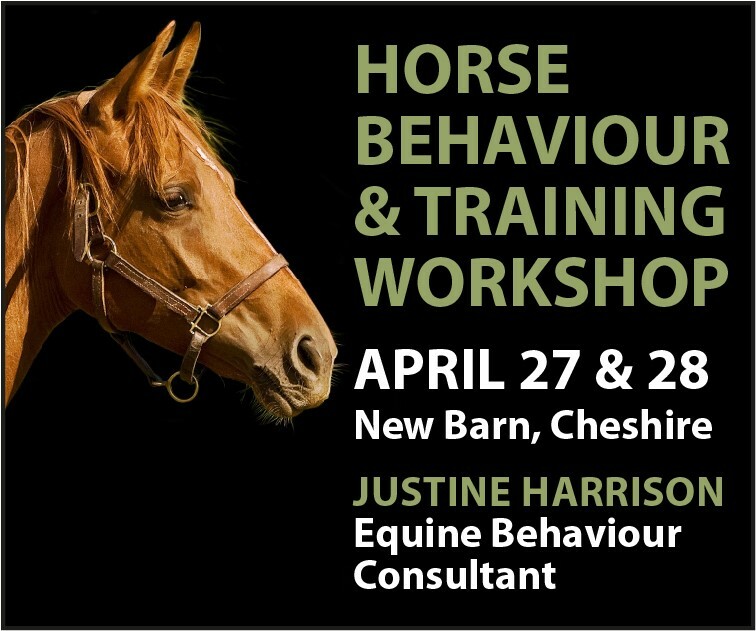 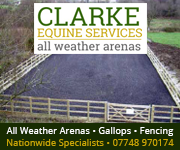 Warwickshire Horse is visited by a regular monthly audience of visitors from the equestrian community in Warwickshire and surrounding areas. 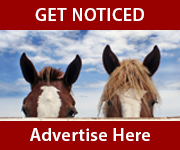 Advertise your business to this targeted audience with a display banner advertisement linked to your website. 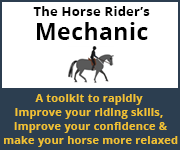 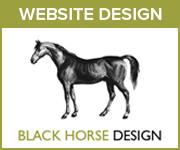 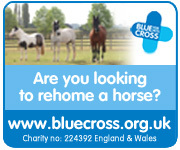 Your advertisement will appear in the left or right hand column of every page of warwickshirehorse.co.uk ensuring that is seen immediately by all users of the site, regardless of the entry page of their visit.